We are the "GO TO" company in MN who can raise your garage, install a new cement slab, also straighten and brace your garage. 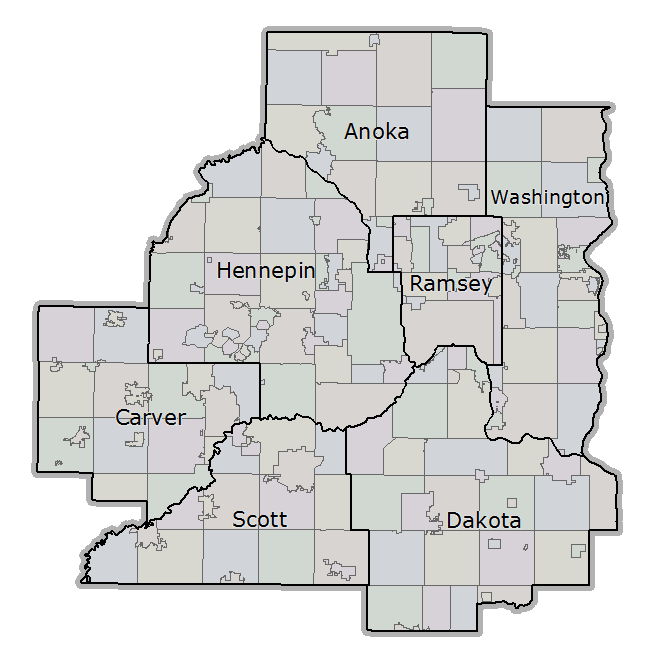 Badger Inc services the entire Minneapolis, Saint Paul, 7 county metro area, and surrounding area of Minnesota. Badger Inc provides a "hands-on" service of raising and supporting your existing garage to pour a new slab. If your garage slab is deteriorated we will raise the garage and your concrete contractor can install a new slab or we will contract the entire job for you. We have been working in the field of house moving, garage moving and resale for 50 years. I have since consolidated the business to "on-site" work. We specialize in raising your garage to pour a new slab of concrete, straightening, bracing and repairing. Badger, Inc. would like to offer our friends a thank you for any referrals they send our way. If you know of someone who is need of a garage being moved, make sure they tell us who referred them. We will send you a $25 Gas Card. It is our way of thanking you and letting you know we appreciate the business! Garage raising and slab replacement are what we specialize in. Homeowners often want their garages raised because the floor has become cracked and broken due to settling and frost. If your garage slab is cracked you should call Badger Inc. We have a special jacking system to raise the garage and support it. Then pour a new slab over the old one. The garage needs to be a detached garage. Badger inc uses carriage bolts through the 2x4 plate with nuts and washers to support the structure. That way the concrete can get out to the forms and leave a smooth finish & the method saves the customer the expense of removing the old slab. Since the new surface is at least 6" above grade you will never have water on the floor again. If your garage floor is sunken and cracked we are the company to call to replace the slab. In most cases, the existing slabs are at grade and a large part of the problem is water on the floor, along with the cracks. In all the years of replacing damaged slabs, we have never had a callback complaint. Built a frame inside to support the boathouse. The blocks were pushed in by freezing over the years. Supporting a three-season porch for a new foundation. And you want it to look like this. Two-foot grid rebar-repping for slab instillation. A beautiful sunset In Minnesota.